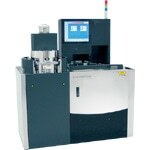 The EVG®120 is a novel automated resist processing system that has been specifically designed by EV Group to process substrates of different shapes and sizes of up to 200 mm. 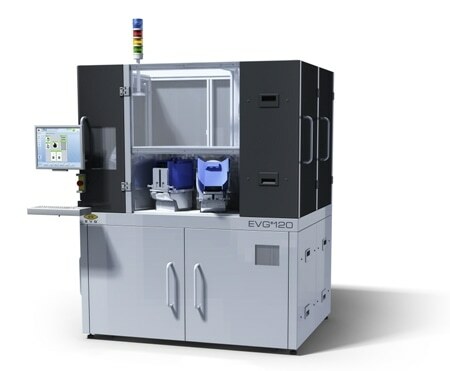 The EVG 120 offers users various product benefits, such as its high throughput capabilities, compact design, minimal footprint and reduced cost of ownership, that make this system ideal for high volume production purposes. The EVG 120 also ensures high-quality standards for a wide range of applications.